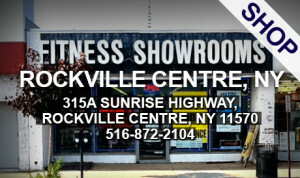 Fitness Showrooms of Rockville Centre New York Celebrates Dealership of the Year by Life Fitness! Visit Today for the Largest Sale on Life Fitness of the Year! All clients who mention this blog post receive a free mat with their purchase! Celebrating 22 Years on Sunrise Highway!!!!!! !